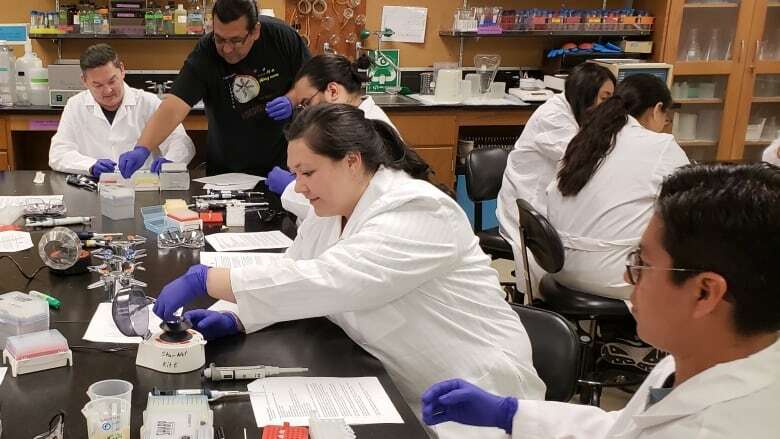 Problems are inherent in using genetic databases to unearth Indigenous ancestry, but efforts are underway to help Indigenous students acquire skills that would help them move into advisory and leadership roles within genomic research. A prominent U.S. senator turned to genetic testing last month to try to prove her claim that she had Indigenous ancestry. 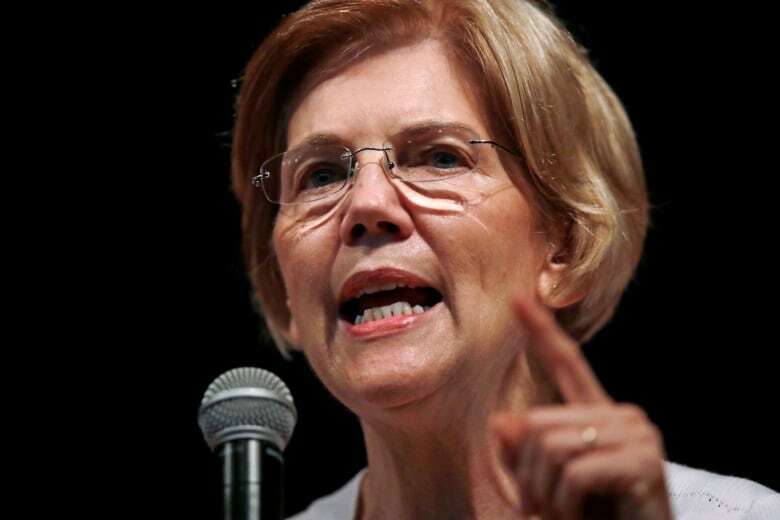 But in assessing Elizabeth Warren's DNA, the geneticists were forced to use samples from Mexico, Peru and Colombia because there were no samples from American Indigenous peoples in the reference databases. Because the data is missing, Indigenous geneticists Krystal Tsosie of Vanderbilt University and Matthew Anderson of Ohio State University argue that Warren's test results, which showed Native American ancestry six to 10 generations ago, are a reach. Many more researchers have joined the discussion regarding Warren's DNA test results, weighing in on the problems inherent in using genetic databases to unearth Indigenous ancestry. Indigenous data is missing because "Native American groups within the U.S. have not chosen to participate in recent population genetic studies," wrote Carlos Bustamante, the geneticist studying Warren's DNA. That information gap for Indigenous groups exists around the world, including Canada. 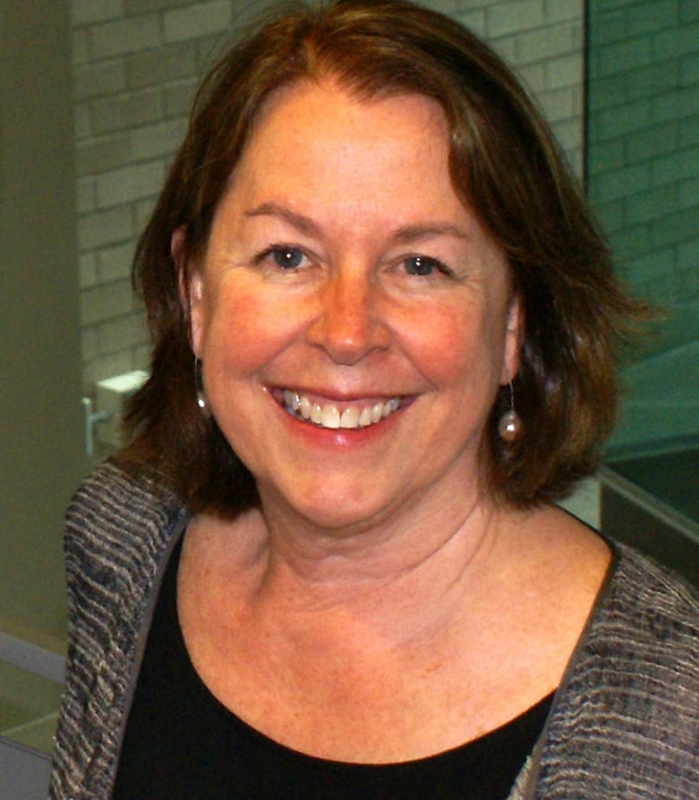 "The Warren news was a distraction from the real work," said Laura Arbour, one of the lead scientists for the Silent Genome project recently funded by Genome Canada and Genome British Columbia. Arbour and her colleagues are trying to develop strategies to better engage Indigenous communities in genomic research. She describes a growing "genomic divide" as the disparity between the genomic information available for people with a European background and the information available for Indigenous people. Bridging this "genomic divide" will allow Indigenous people to benefit from a future with precision medicine, says Arbour. The term precision medicine refers to the use of genomic data to predict which drug will work best for each person. But precision medicine cannot serve Indigenous people if their reference data is missing. The lack of representation of Indigenous genomes in large databases reflects a general wariness in that group caused in part by historical cases of genetic research gone wrong. One study considered by leading geneticists including Roderick McInnes, former institute director in the Canadian Institutes of Health Research, as a game changer involved the Nuu-chah-nulth First Nations on Vancouver Island. The Nuu-chah-nulth have a high frequency of rheumatoid arthritis. The research team collected DNA samples from approximately half of the First Nations members to study the genetic basis for the disorder. The genetic determinants of rheumatoid arthritis weren't found, but that wasn't the big problem. Researchers sent the DNA samples to external facilities for genetic ancestry studies without the knowledge or consent of the participants. That action created concern around privacy and possible exploitation through the use of the genetic data for commercial gain, Tsosie and Anderson wrote in a piece posted on The Conversation. On the other hand, there are examples of positive relationships between Indigenous groups and non-Indigenous genetic researchers. Members of the Gitxsan nation in British Columbia, for instance, told Arbour and her colleagues about the high prevalence of sudden cardiac death in their community. The Gitxsan not only initiated the research into the genetic cause for this disease but also helped supervise the work through advisory and governance committees. With that co-operative relationship, the research team found the genetic basis for the prevalence of Long QT syndrome, which can cause sudden cardiac death, in the Gitxsan. A gene mutation was found to be responsible for disrupting normal cardiac rhythm. The Gitxsan could then be effectively treated for Long QT syndrome after that discovery. Arbour also sees a need to customize the practices for DNA collection in Indigenous communities so that they maintain control. One little-known aspect about most genetic testing projects, such as the 1000 Genomes Project or 23andMe, is that they, not the donor, retain ownership of the sample. Indigenous leaders don't want this to happen in studies of their people. DNA obtained from an Indigenous individual should be considered "on loan" to the researcher just for the purpose of the specific research project, says Arbour. Ownership of the sample should be retained by the individual with the future potential to be stored in a "tribal-controlled DNA bank," she says. Indigenous leaders have long recognized the need for Indigenous scientists to take ownership of the research conducted with their DNA. Writing in the Hill Times last month, Natan Obed, president of the Inuit Tapiriit Kanatami, a national, non-profiit organization representing 60,000 Inuit, said that "Inuit are the most researched people in the world — yet with colonial approaches to research … our role is imagined as marginal and of little value." He also recently renewed his call for Inuit leadership in the three major Canadian research agencies: the Canadian Institutes of Health Research, the Natural Sciences and Engineering Research Council of Canada and the Social Sciences and Humanities Research Council of Canada. Building capacity for Indigenous leadership in genomic research takes time. But real change could come through the work of programs like SING, which stands for the Summer Internship for Indigenous Peoples in Genomics. This educational program initiated at the University of Illinois Urbana-Champaign in 2011 and sponsored by multiple agencies including the National Institutes of Health was geared primarily for Indigenous students in a university undergraduate or graduate degree program in the U.S. but has since spread to Canada and New Zealand. The SING workshops aim to give Indigenous students interested in genetic science additional skills and knowledge that would help them move into advisory and leadership roles within genetic research. The workshops of approximately 20 participants have been held annually at multiple U.S. university venues, most recently in Seattle earlier this year. Katrina Claw, a former SING participant and now a leader of the program in the U.S., says there have been participants from 44 First Nations, including mostly students who are interested in genomic, social and political sciences. The SING training workshops include basic scientific methods in DNA sequencing and analysis along with tutorials on the principles of informed consent and ethics relating to DNA data sharing. The Indigenous leader of SING Canada, Kim TallBear, an associate professor in the Faculty of Native Studies at the University of Alberta, says that genomics research must also be taught with the view of correcting the history of disciplinary mistakes made by scientists. A significant proportion of SING participants enter the program with a background in genomic science or the social and political sciences and with the intention of learning about Indigenous genomics from a "bioethical and decolonizational perspective," said TallBear. The goal of the SING workshops is starting to be realized. According to TallBear, Anderson is another great example of someone of Indigenous descent who started with SING as a graduate student, came up through the ranks to become an assistant professor and is already leading discussions around genomic research in Indigenous communities.